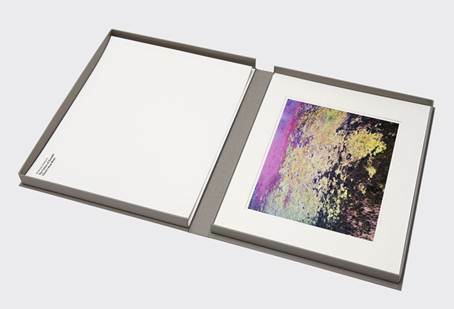 Clamshell Portfolio Box, in an edition of 15, 40 x 50 cm. The box contains seven prints (40 x 50 cm paper size / 28 x 35 cm picture size). Published by Galleria Cons Arc. 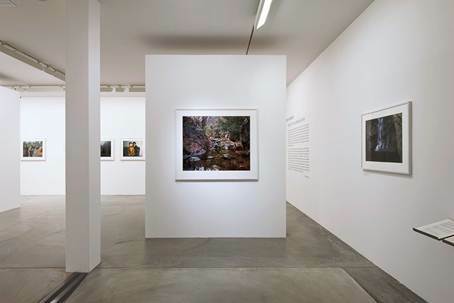 Following his highly-regarded work on the life of Chinese itinerant labourers (From Somewhere to Nowhere – China's Internal Migrants, 2008), the Tokyo-based Swiss photographer Andreas Seibert addressed a new politically-charged theme. 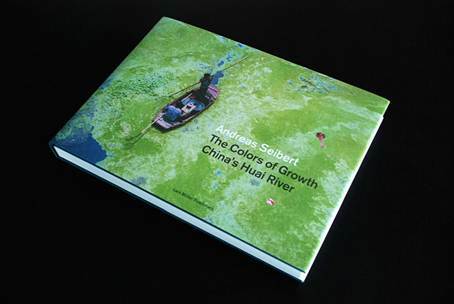 The project "The Colors of Growth-China's Huai River" highlights everyday reality and the challenges being faced in China today. The main focus is the 1,078 kilometer long river Huai which Seibert travelled from source to estuary.